One of the Biggest lots in the Community, Just Over 10,000 sq feet!! 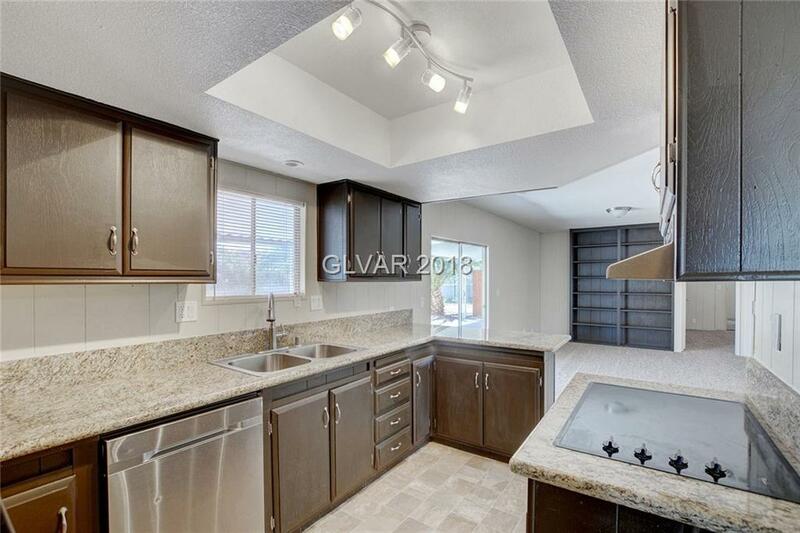 This Large updated Home has an Open Floor Plan with New Carpet, New Paint, Custom Granite Countertops, Upgraded Light Fixtures and Plenty of Custom Builtins throughout. Outside Features Established Landscaping with Gorgeous Palm Trees with Lots of Shade. The Backyard also Features a Huge Work Shop. You Have to See it to Believe it!